Washington (CNN) - President Barack Obama's re-election campaign insisted a "scheduling conflict" is behind the president's decision to skip this year's NAACP convention. "We declined a few weeks ago and [the] NAACP was pleased [Vice President Joe Biden] was able to attend," a campaign official told CNN. (CNN) - Republican presidential candidate Mitt Romney is attempting to flip attacks on his business record by accusing the Obama administration of shipping American jobs overseas, but experts in the industry he's singling out say the truth is more complicated. 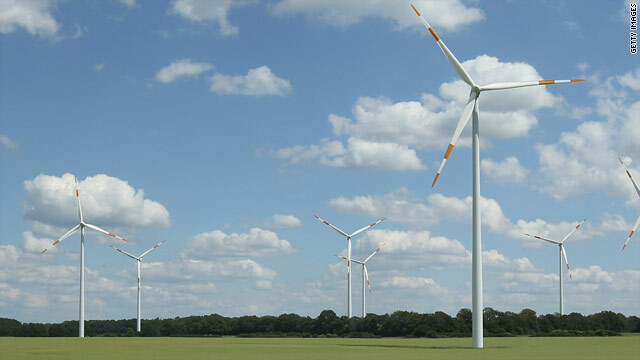 "It's interesting when it comes to outsourcing, this president has been outsourcing a good deal of American jobs by putting money into energy companies that end up making their products outside the U.S.," Romney told an audience in Colorado on Tuesday. "If there's an outsourcer-in-chief, it's the president of the United States, not the guy running to replace him." 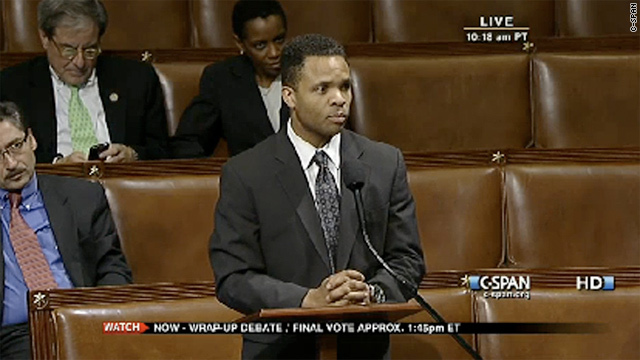 Washington (CNN) - Rep. Jesse Jackson Jr. is "receiving intensive medical treatment at a residential treatment facility for a mood disorder," according to a statement released on Wednesday by the congressman's office, which attributed the quote to an unidentified doctor. The Illinois Democrat and son of civil rights leader Rev. Jesse Jackson has not been on Capitol Hill for votes or hearings since late May, and in early June his office announced he was taking a leave of absence because he was suffering from a "medical condition." 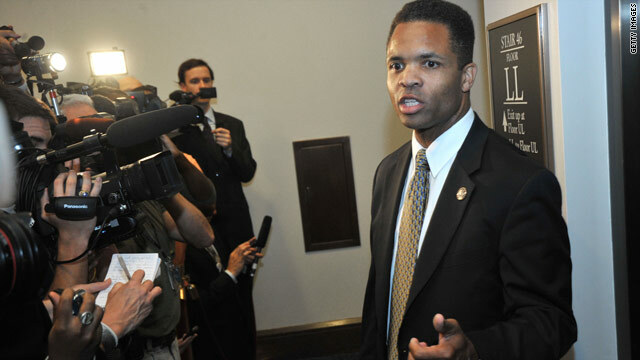 Filed under: Jesse Jackson Jr.
"Information regarding the Congressman's treatment is protected by federal law under the privacy provisions of the Health Insurance Portability and Accountability Act of 1996 ('HIPPA'). The name of the attending physician and treatment center will not be disclosed in order to protect his continuing privacy." 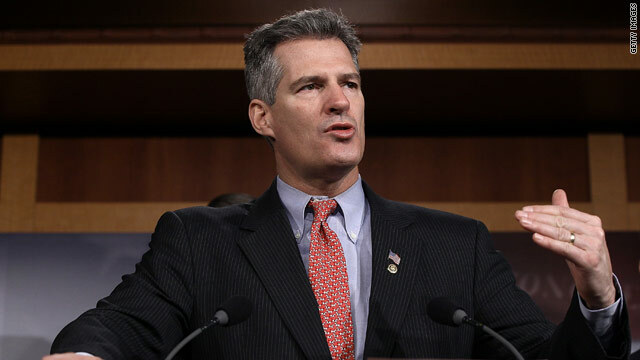 Filed under: Illinois • Jesse Jackson Jr.
(CNN) - Sen. Scott Brown of Massachusetts raised $5 million in the second quarter of the year, his campaign said Wednesday, which is approximately $3 million less than his Democratic challenger's haul. His campaign ended the three-month period including April, May, and June with $15.5 million cash on hand and did not say the committee held any debt. (CNN) - Mitt Romney responded to recent Democratic-led attacks on his personal finances, suggesting Wednesday he had no intention of meeting their demand to release tax documents dating back prior to 2010. "The Democrats are always going to be critics. We have released all of the financial statements required by law and two years of tax returns," Romney said on Fox Business Network. (CNN) - A new television advertisement from President Barack Obama's campaign is an attempt to secure the upper hand over Mitt Romney in a tax policy debate which Obama recently brought back to the forefront. 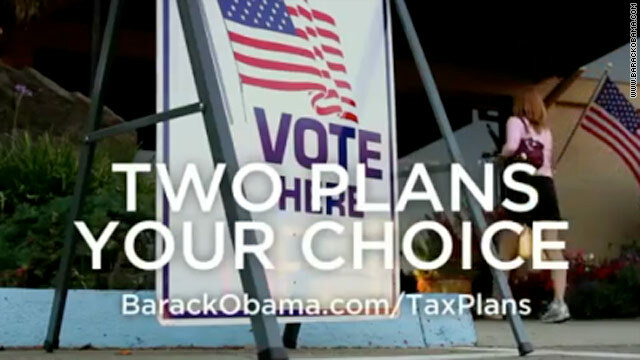 The ad gives a high-level overview of Obama's position on taxes and an unflattering, similarly simplistic view of Romney's proposals. 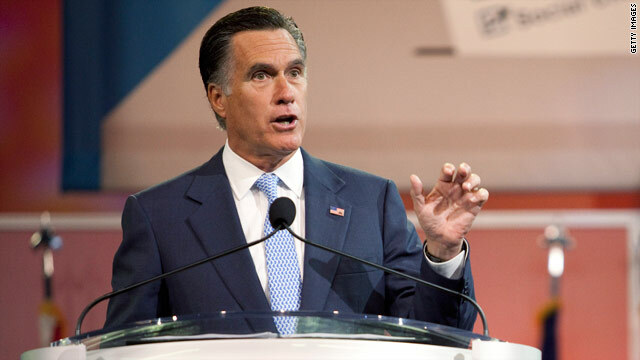 Houston (CNN) - Mitt Romney was booed repeatedly Wednesday during his address to an NAACP convention in Houston. The 15 seconds of loud booing that interrupted one portion of Romney's speech was likely the most prolonged negative response he has faced this campaign. As soon as the GOP contender finished his remarks, campaign surrogates offered a different perspective on the speech to reporters. 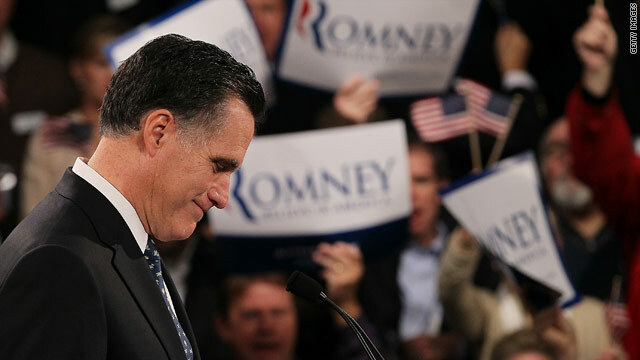 Aides noted an "acceptance" of Romney's message, pointing out he was applauded more than he was booed. 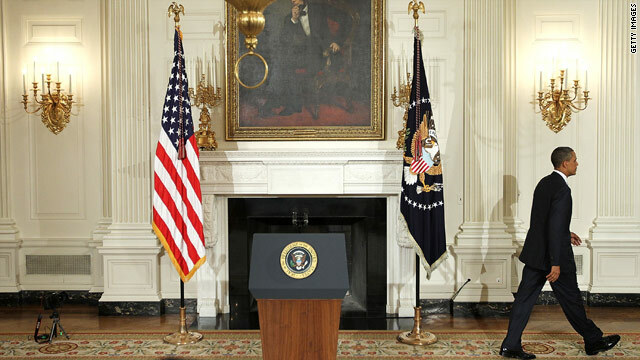 CNN's GUT CHECK | for July 11, 2012 | 5 p.m. BREAKING: THE HOUSE VOTES TO REPEAL OBAMACARE FOR THE THIRTY-THIRD TIME: House Republicans voted Wednesday to repeal President Barack Obama's signature health care reform law despite Democratic objections that the move was a waste of time. The vote amounted to political theater because the measure is sure to die in the Democratic-led Senate, and the White House has made clear Obama would veto any repeal. Five Democrats joined the Republican majority in the 244-185 vote. (CNN) - Shortly after a speech at the NAACP convention where he was booed, Mitt Romney said Wednesday he "expected" the crowd's negative reaction to his remarks. Romney drew a few round of boos during the address in Houston, in which he asserted his plan to repeal President Barack Obama's health care reform law should he make it to the Oval Office. But the crowd wasn't entirely unreceptive to Romney, as he also received several applause lines, with occasional bursts of organ music, as well.